Free fuel- is it worthwhile? Where an employer meets the cost of fuel for private journeys in a company car, an additional benefit in kind charge arises in respect of the provision of the `free’ fuel (unless the employee makes good all the cost). The fuel benefit charge is found by multiplying the appropriate percentage (based on the level of the car’s CO2 emissions) used in working out the company car benefit charge, including the diesel supplement where appropriate, by the multiplier for the tax year in question. For 2018/19, the multiplier is £23,400. For 2018/19, the appropriate percentage ranges from 13% for cars with CO2 emissions of 0 –50g/km to 37%. Consequently, the cash equivalent of the fuel benefit ranges from £3,042 (£23,400 @ 13%) to £8,658 (£23,400 @ 37%). For a basic rate taxpayer, the tax cost of free fuel ranges from £608.40 (20% of £3,042) to £1,731.60 (20% of £8,658); for a higher rate taxpayer, the tax cost ranges from £1,216.80 (40% of £3,042) to £3,463.20 (40% of £8,658). Free fuel is expensive. If it is paid in relation to a company car with a list price of less than £23,400, for 2018/19, more tax will be payable on the provision of `free’ fuel than on the provision of the car. 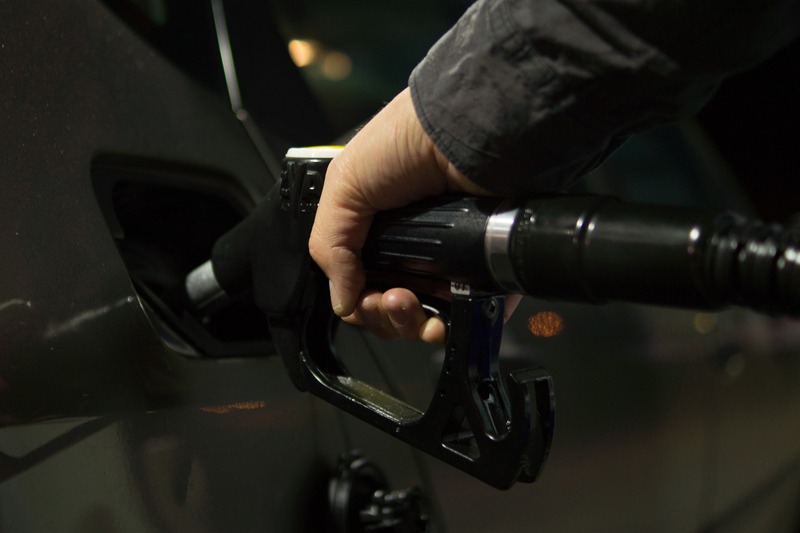 Whether the provision of fuel constitutes a perk will depend on how much private mileage the employee undertakes in the tax year, the cost of fuel, the appropriate percentage for the car and the rate at which the employee pays tax. In many cases, unless the appropriate percentage is low and private mileage is high, free fuel will not be much of a perk. An employee has a company car with CO2 emissions of 145g/km. For 2018/19 the appropriate percentage is 30%. If fuel is provided for private motoring, the associated fuel benefit is £7,020, which if the employee is a higher rate taxpayer will cost him £2,808 in tax. Assuming that petrol costs £127p per litre and the driver achieves 6 miles per litre, the driver would have to drive 13,266 private miles in the tax year to break even. This is the level at which the cost of fuel (13,266/6 x 127p) is the same as the tax on the fuel benefit. If private mileage is less than 13,266 miles per year, it would be cheaper for the employee to give up free fuel and pay for the petrol himself. If the private mileage is higher, the free fuel will be a perk as the tax paid on the benefit will be less than the cost of the fuel. It is advisable to do the sums to see if free fuel is actually worthwhile. If a cash alternative is available, this may be preferable, particularly if private mileage is low. However, be aware that the alternative valuation rules may bite if a cash alternative if offered. Mileage allowances- what is tax-free?